The volume is a collection of images from Brian’s work in Queensland indigenous communities – from Aurukun and Napranum on northern Cape York, Urandangi near the Northern Territory border, Palm Island off the east coast, to Mona Mona, Laura, Hopevale, Kowrowa and more. Many of these pictures have gained awards in Australia and Internationally. ‘Forward’ by Walkley Award winning journalist Tony Koch. 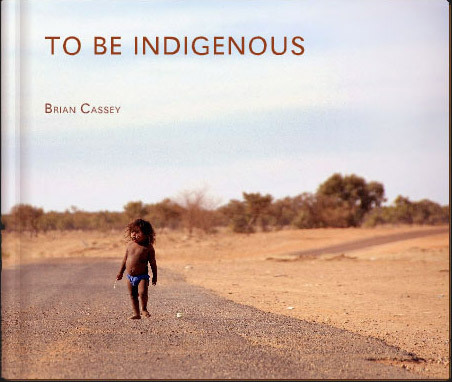 ‘To Be Indigenous’ is in the collections of the National Library of Australia in Canberra and the State Library of Queensland in Brisbane.